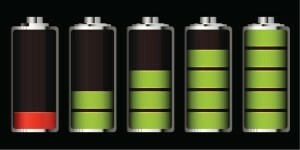 Always have trouble conserving your iPhone battery life? No worries, a better solution is in the works. In the next few years we may start to see batteries pull energy from the air and power themselves through Wi-Fi signals, or even our body movement.For many years, Apple’s engineers have tried to build a battery for iPhone users by adding solar charging to iPods and iPhones. 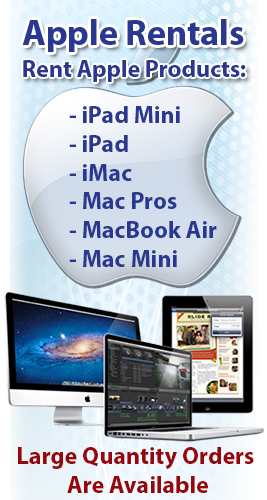 Recently, Apple announced that they are continuing with the solar power experimenting. 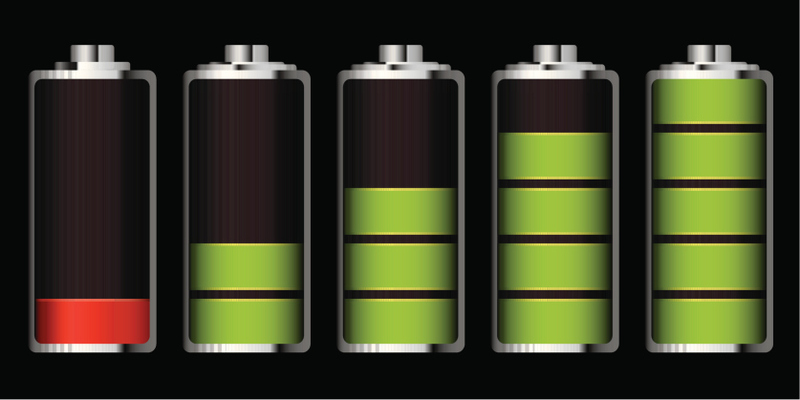 The race is on to find a better solution at battery life with smartphones. Most consumers say that with all the apps they are using their battery dies on an every day basis while they are on the go.It’s 2014, we do have the technology but the problem is that it is hard to ensure safety of many new power technologies. A faulty battery could turn into a miniature bomb! Revamping the smartphone battery so it will last longer requires exhaustive testing before it can hit the store shelves. In the fall Apple will be posting a job listing seeking engineers who specialize in solar energy. Many experiments to find the best answer to saving battery life on Apple products are in the works this year.Another experiment Apple is involved with is actually charging the battery through movement, which is a method already used in many modern watches. How does this even work? By swinging your arm, a tiny charging station is activated that generates power to the device. Charging your phone while exercising may be the new million dollar idea for people to stay healthy!